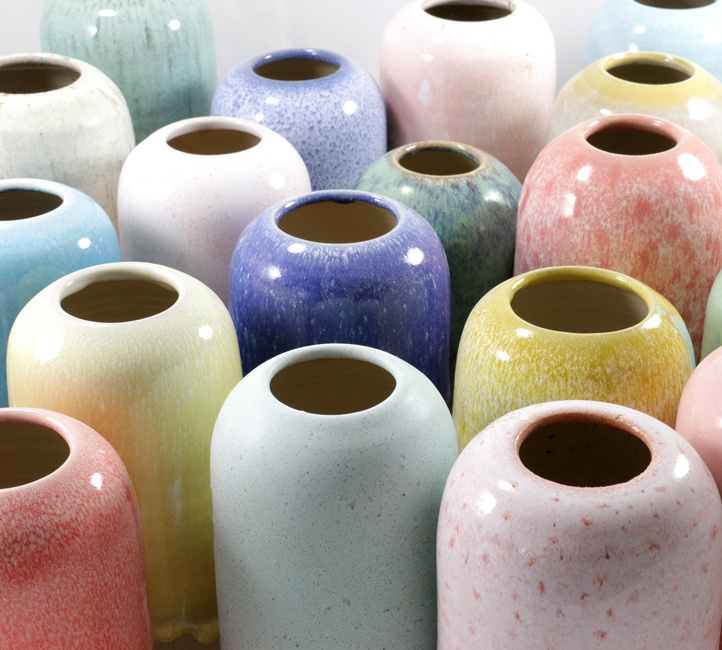 The Yuki, named after the Japanese word for snow, is a hand-thrown stoneware vase in watertight stoneware. 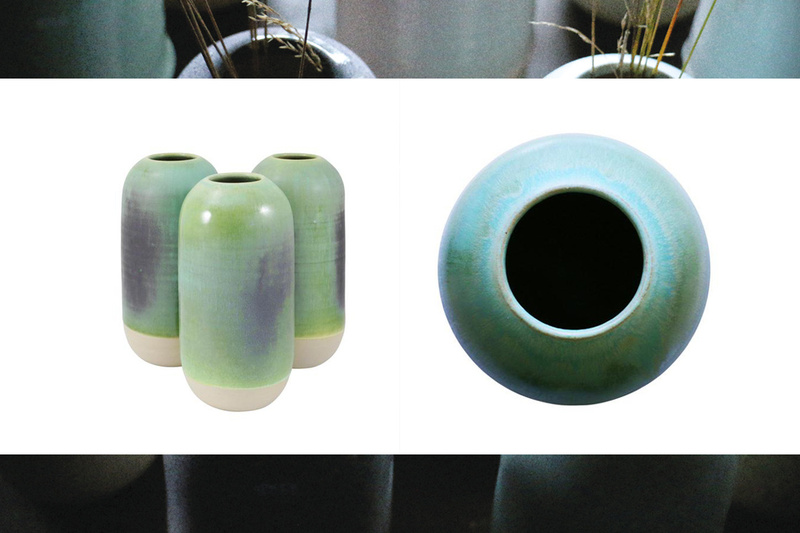 Due to the shape, the glaze melts down the sides of the cylindrical vase mimicking melting ice. Created by Studio Arhoj, originally founded in Tokyo in 2006 by Anders Arhoj, this beautiful ceramic brand is now based in the harbour of Copenhagen, but still keeps some Japanese influence in it’s design. Studio Arhoj creates unique and affordable objects that explore the relationship between Scandinavian simplicity and traditional Japanese culture. Arhoj seeks to keep original processes and knowledge alive by utilising old crafts such as wheel throwing and glaze construction. 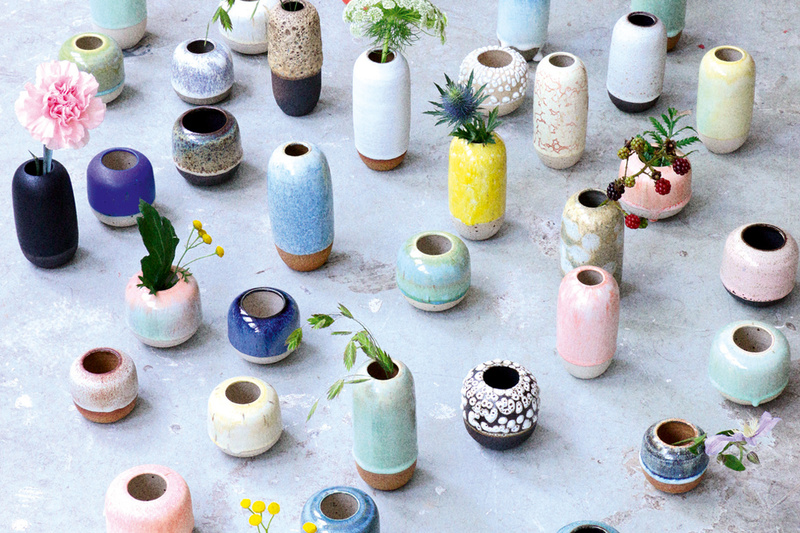 They celebrate the honesty of clay and take pride in the fact that their ceramic pieces are hand made and decorated and therefore each one is completely unique - no two are alike.